Welcome to Paul Ciofalo and his guest post! There are 80,000 chemicals registered for use in the United States and less than 1% have ever been tested for human toxicity, while an estimated 2,000 new chemicals are registered each year. I have worked in the supermarket industry my entire life and spent many years working for a large Midwest retailer. But it was not until I began working for a natural products company that I discovered an astonishing fact: Household chemicals make up the only products in your neighborhood supermarket today that do not list their ingredients. The chemical industry has fought for years to keep ingredients off the labels, sighting confidentiality and fear that competitors will steal their formulas. The argument rings hollow when you consider the product with the most famous formula today, Coca Cola, lists its ingredients on the label. In my first week selling natural household cleaning products, I was given a day long "Chemistry 101" class by the company&apos;s chemist. He started the class by spraying Windex into the air and asking the three of us in attendance if we recognized the scent. Eagerly we all put our noses into the air and sniffed remembering the smell; some with hints of joy. Then he told us that if we could smell it, then we had inhaled it into our lungs and the chemical we inhaled was a known carcinogen. Coughing ensued. 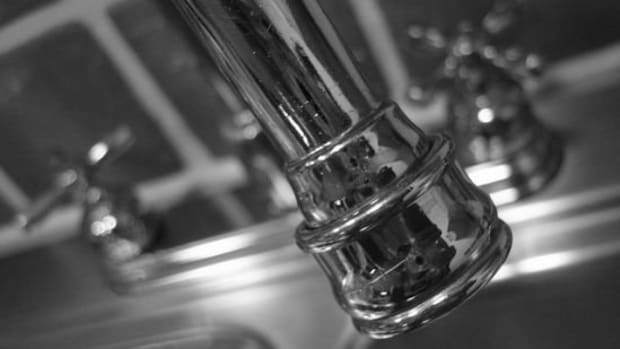 There are monsters under your kitchen sink and around your home and we don&apos;t even know them. When your shower cleaner states "use in a well ventilated area" you have to wonder. We are a society of convenience. We have told companies to make our cleaners work better and faster. We want to spray the cleaner on and the dirt to run off. And for that we are bearing the cost in chemical exposure. 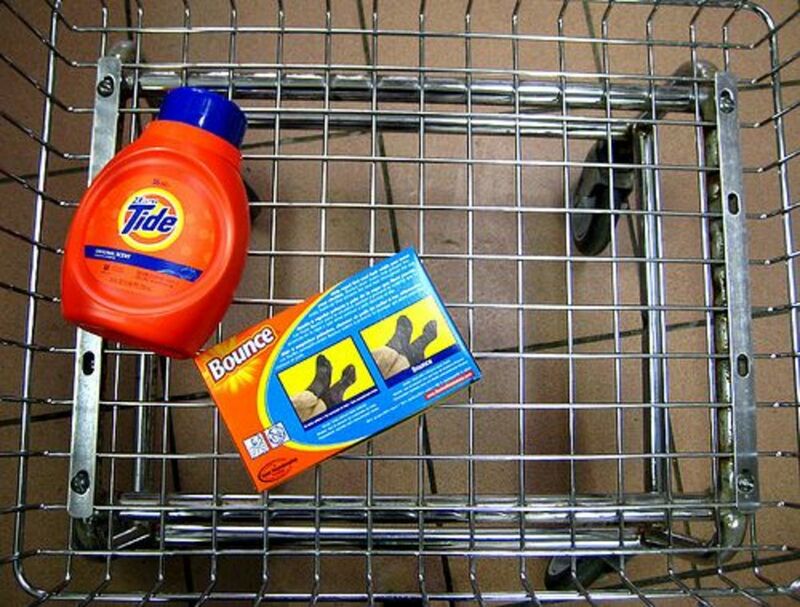 Laundry detergents that tout "bleach alternative" have optical brighteners added to the formula. 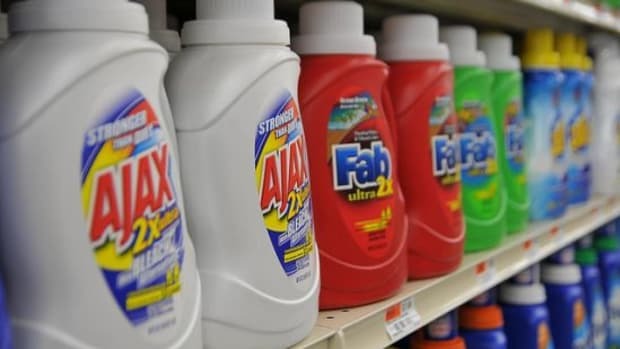 It&apos;s not bleach and doesn&apos;t make your clothes cleaner; it coats your clothing in the optical brightener (a chemical) so that it reflects light better. 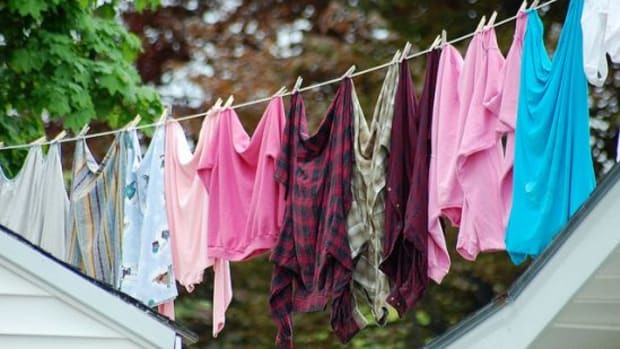 Staying on your clothes the chemical has direct exposure to your skin. People with skin sensitivities and the elderly can experience skin irritations and rashes from their use. 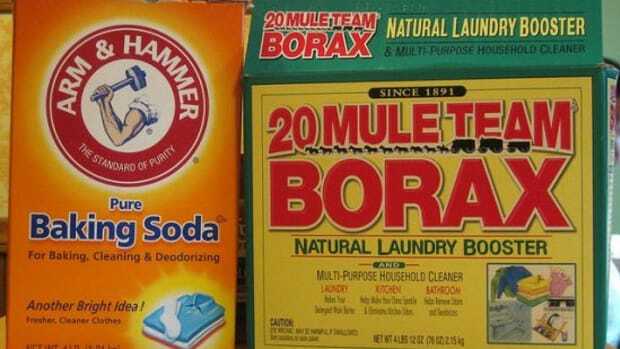 When natural laundry detergents began to make inroads onto grocery store shelves, a few conventional laundry brands came out with "Free and Clear" versions of their products. 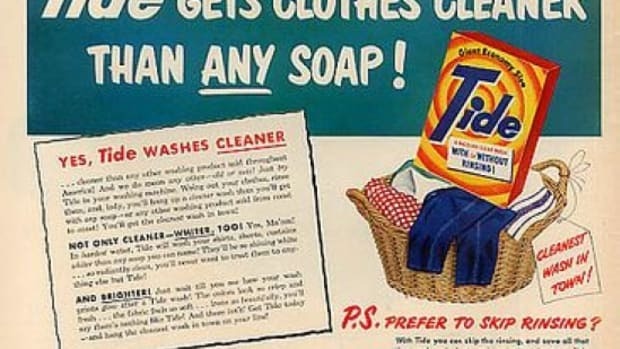 Consumers would have been shocked to find that the "Free and Clear" product was the same as the conventional scented formula. The companies had simply added a fragrance inhibitor and masking agents to remove the scent and color from the product. What happened is a great example of what&apos;s wrong with the word "natural." There is no standard that a brand has to live up to. 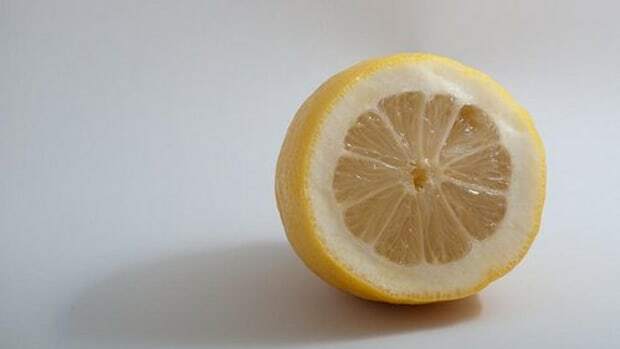 As a result, consumers with skin allergies and sensitivities were relieved to find something for their ailments, purchasing the conventional "Free and Clear" version. But dismayed, they experienced the same issues they had before and abandoned the new products as the gimmick they were. It was a marketing dilemma for authentic natural cleaning brands that took years to overcome. 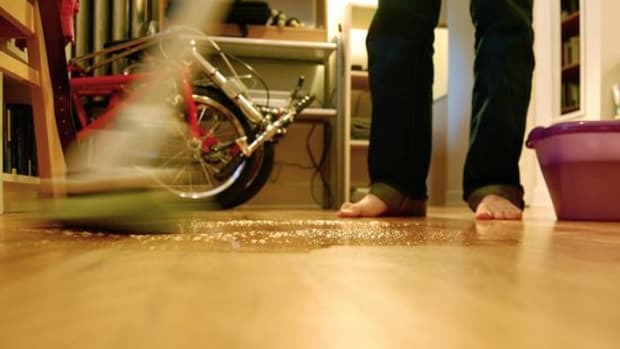 There are safe alternatives out there from many great natural household products companies like Seventh Generation and Better Life Cleaning, so why would we ever knowingly expose ourselves to such dangerous things as chemicals we don&apos;t even know? I learned from the inside about the monsters under my sink and hope you will find the courage to slay your own dragons. 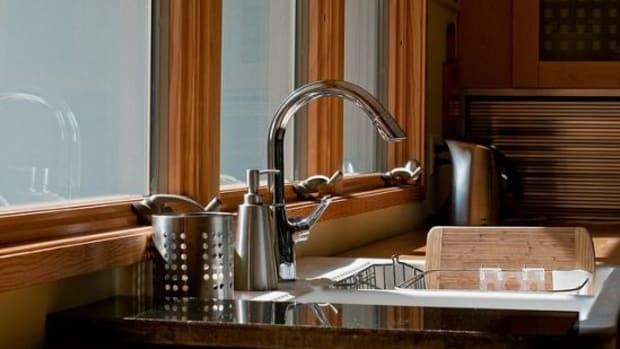 Check out our Nontoxic Cleaning Alternatives for Organic Living.